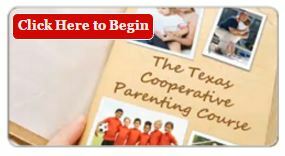 Note: If you would like a referral to a Co-Parenting Coach, please call or text Joan at (512) 963-0163. Call 1-877-966-3784 for immediate and confidential help. (24-hours, 7 days/week. Toll-free). Partnership for a Drug-Free Texas. Finding Help in Texas — call 2-1-1 on your telephone to speak with an information specialist to find social services in your local community such as child care, counseling, after-school programs, and assistance with rent, utilities, and food. TexasOnline — is the official State of Texas website. This government portal provides a wide array of online services and links. To find out about a particular family service or topic, use the online search function, or follow the Health and Family Services link. The site is available in English and Spanish. Texas Law Help is your one-stop, online resource for free and low-cost civil legal assistance for those who cannot afford legal help. Learn about your rights, self-help resources, and legal aid. The Family Law Hotline, at (800) 777-3247, is a nonprofit organization specializing in family law. Texas Lawyers Care is a program of the State Bar of Texas, which assists people who cannot afford a lawyer. Texas Lawyers Care can be reached by calling the State Bar at (800) 204-2222. You can conduct an online search for a qualified therapist at the therapist locator website, which is a public service of the American Association for Marriage and Family Therapy. For faith-based guidance, you can call the church or synagogue of your choice. Mediate.com offers a number of articles addressing both general and specialized topics regarding mediation. Includes a database for locating a professional mediator by area, specialization, or name. The National Stepfamily Resource Center offers programs, services and articles on creating a successful step family. The website BonusFamilies.com promotes peaceful coexistence between divorced or separated parents and their combined families. Your county may also have a Domestic Relations Office, which may be able to help you with child support and visitation services. Check your county website, or your local telephone directory. Call the Access and Visitation Hotline: 1-866-292-4636, Mon – Fri, 1-7 P.M. The hotline is answered in both English and Spanish. Texas attorneys provide legal information about child custody, visitation, paternity and child support issues. Visit the website www.txaccess.org to obtain legal forms, visitation letters and logs, and other tools for resolving custody or visitation concerns. This website is available in English and Spanish. Important Note: Child support and visitation rights are separate issues. 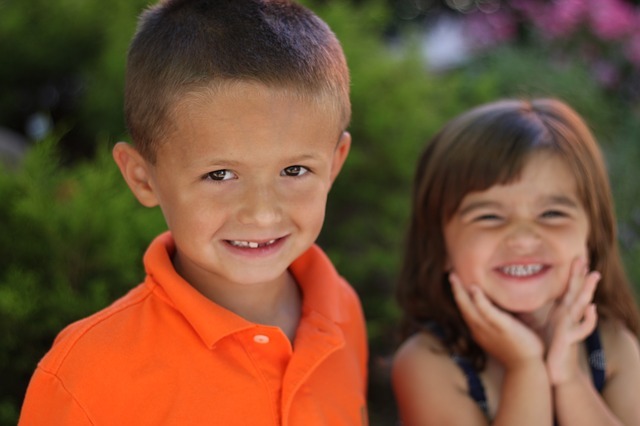 You and the child’s other parent must obey all court orders related to both of these issues. 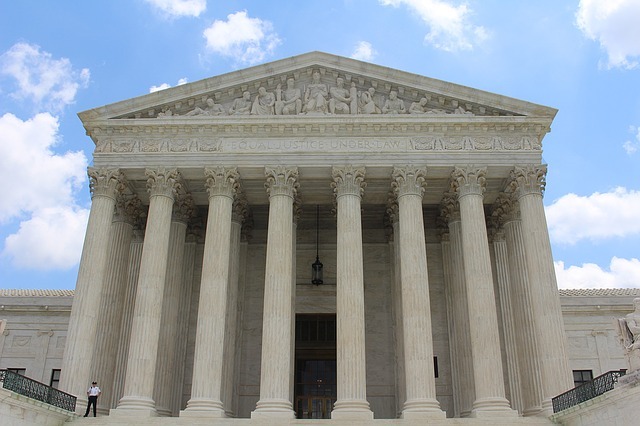 In other words, a parent cannot refuse to pay child support because the other parent is refusing visitation, and the custodial parent may not deny visitation to a non-custodial parent who fails to pay child support. This is illegal.